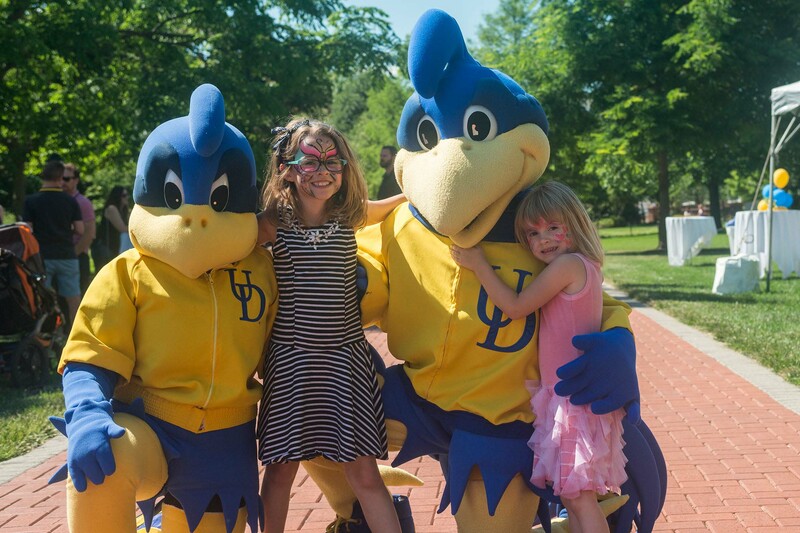 UD is expecting thousands of potential Blue Hens on campus during Decision Days and is pulling out all the stops - including six pop-up installations - to let students know this is a place where inspiration and possibility define the student experience. and preparing them to thrive in the 21st century. 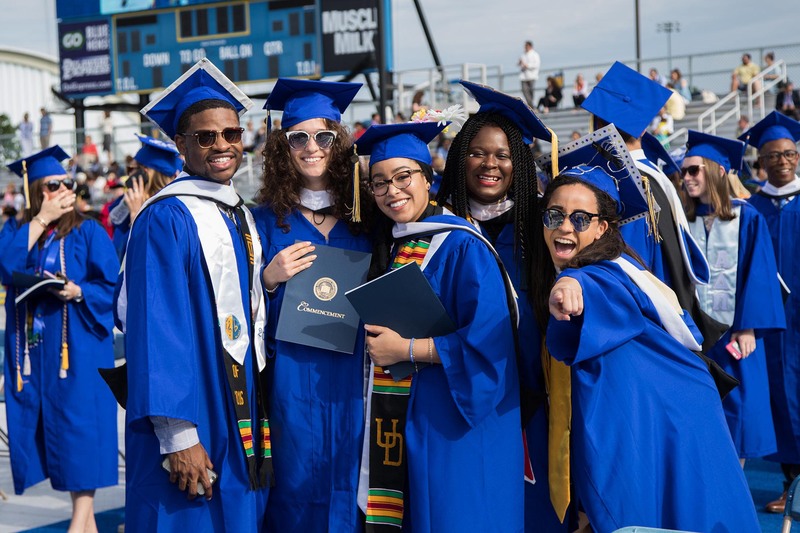 of UD students earn their bachelor's degree within four years - one of the Top 20 rates among public institutions nationwide. 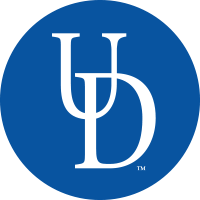 of UD grads are employed or pursuing further education 6 months after earning a bachelor's degree; national average is 84%. 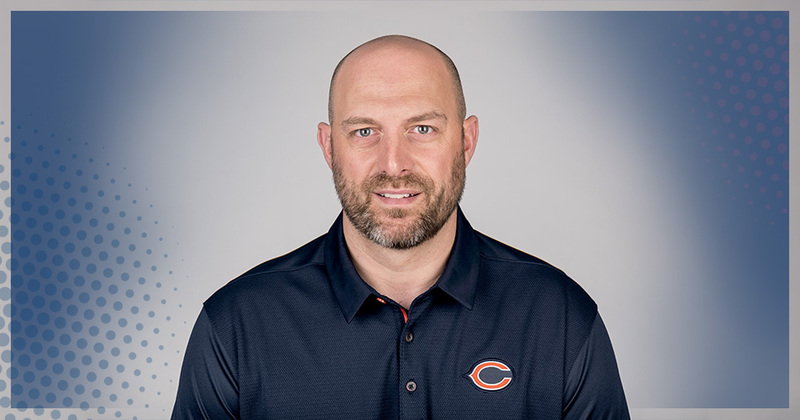 The prestigious honor will allow Bailey Weatherbee to study physiology, development and neuroscience at Cambridge University in England. 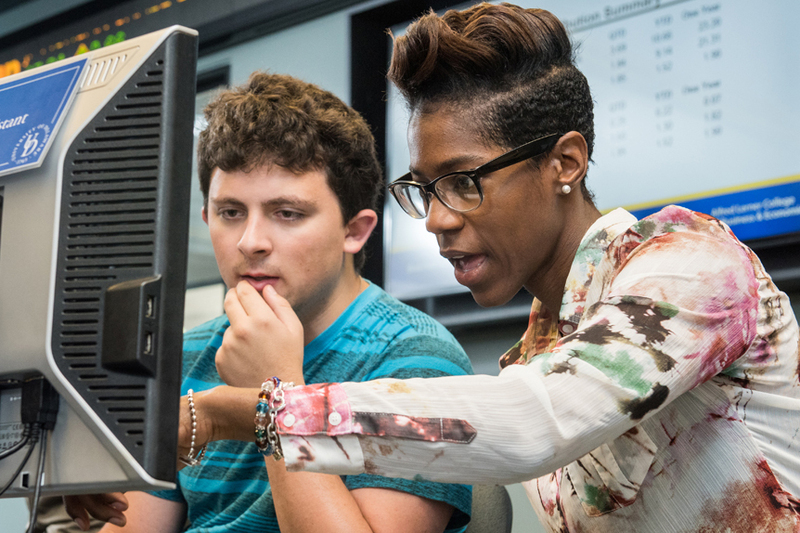 Working on a faculty research project provides students with opportunities for the kinds of unique learning experiences that enhance a college education. Students recently had the opportunity to meet with representatives from 17 global corporations during visits to Thailand and Australia. 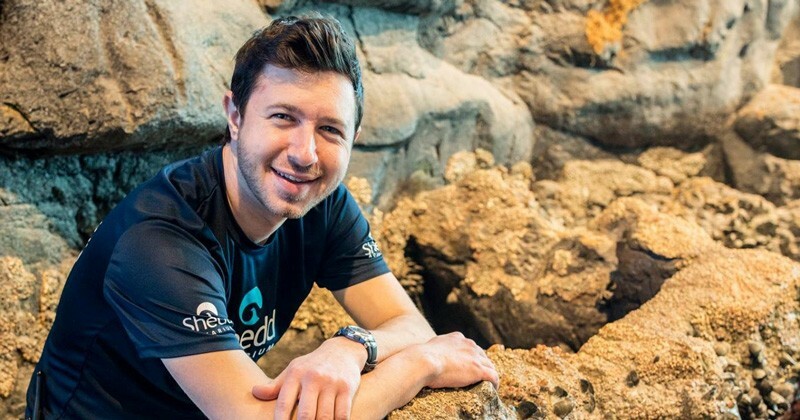 Jonathan Dinman, who was in the marine science program’s first graduating class in 2015 and works at Shedd Aquarium in Chicago, says his time at UD helped shape his future as an aquarist, providing opportunities to learn research and laboratory skills and participate in a study abroad to New Zealand. Imagine a world where cell phones and laptops can be charged in a matter of minutes. At UD, Professor Thomas H. Epps, III and his team have patented an idea to improve lithium battery performance. 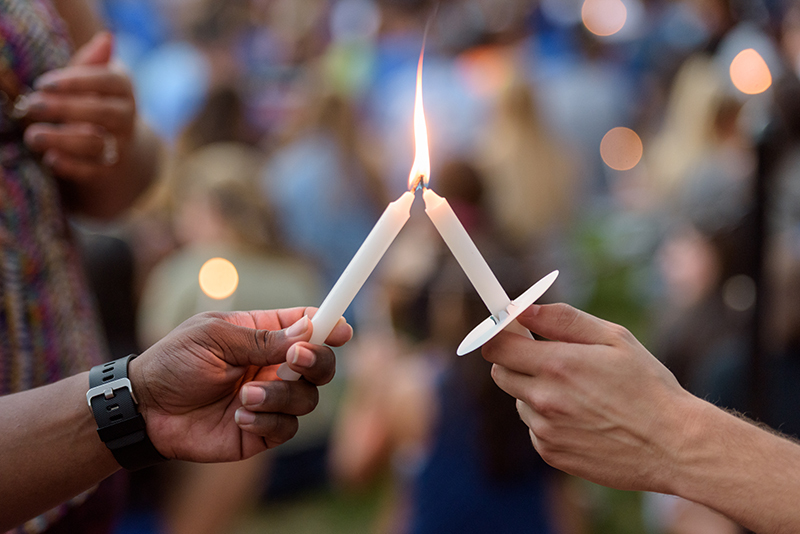 Renowned for their expertise, research and diverse opinions, University of Delaware experts regularly provide insight into breaking news and our world's greatest challenges. 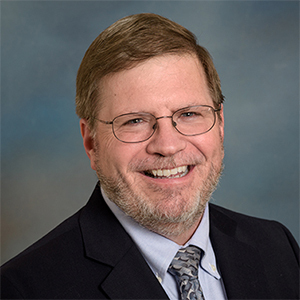 David Redlawsk is a nationally known authority on politics who researches campaigns, elections, voter decision making and emotional responses to campaign information. 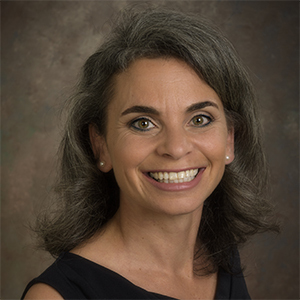 Wendy Smith is an expert on the #metoo movement who studies workplace issues and mentors female leaders in business.